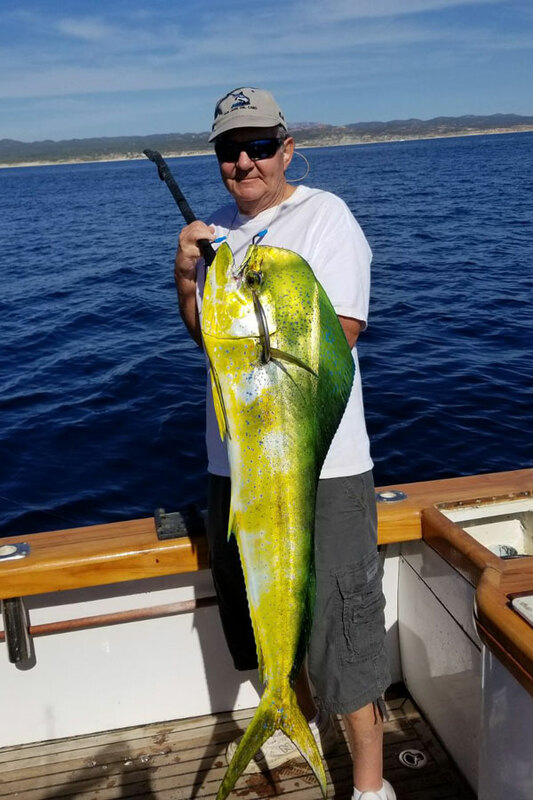 This entry was posted in cabo, fishing, san jose, sports, sports fishing on January 18, 2018 by Donald Whittier. This entry was posted in cabo, fishing, For fun, marina, puerto los cabos, san jose, sports, sports fishing, Uncategorized and tagged cabo san lucas, dorado, fish, fishing, los cabos, marina, puerto los cabos, San jose del cabo, san lucas on December 6, 2016 by Donald Whittier. This entry was posted in cabo, fishing, For fun, marina, puerto los cabos, san jose, sports, sports fishing, Uncategorized and tagged cabo, cabo san lucas, fichin, fish, los cabos, marina, puerto los cabos, san jose, sports, sports fishing on December 5, 2016 by Donald Whittier. 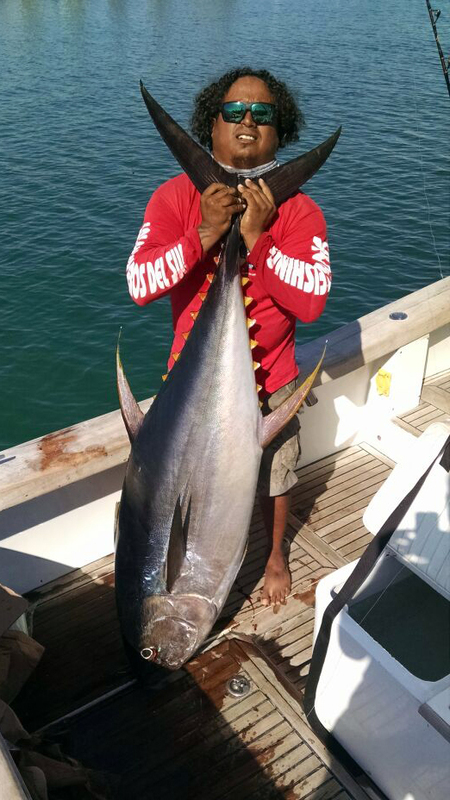 This entry was posted in cabo, fishing, For fun, marina, puerto los cabos, s cabos, san jose, sports, sports fishing, Uncategorized on December 5, 2016 by Donald Whittier. 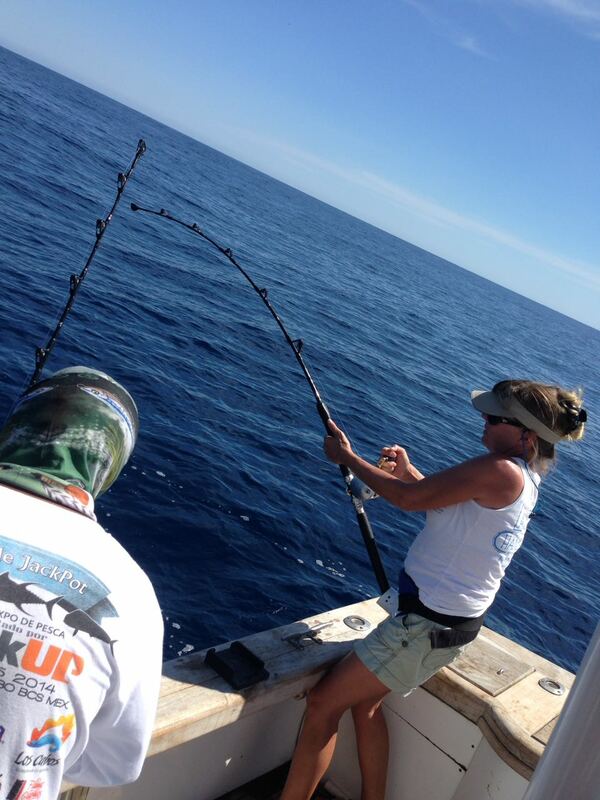 Chip and Kimberly. 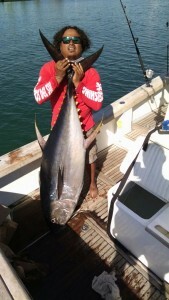 7 Yellowfin tuna today! 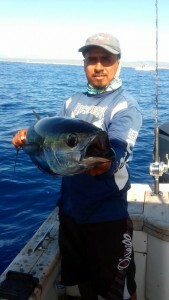 This entry was posted in fishing, For fun and tagged estrella, fish, fishing, los cabos, marina, San jose del cabo, sport, sports fishing, tuna, yellowfin on October 31, 2016 by Donald Whittier. 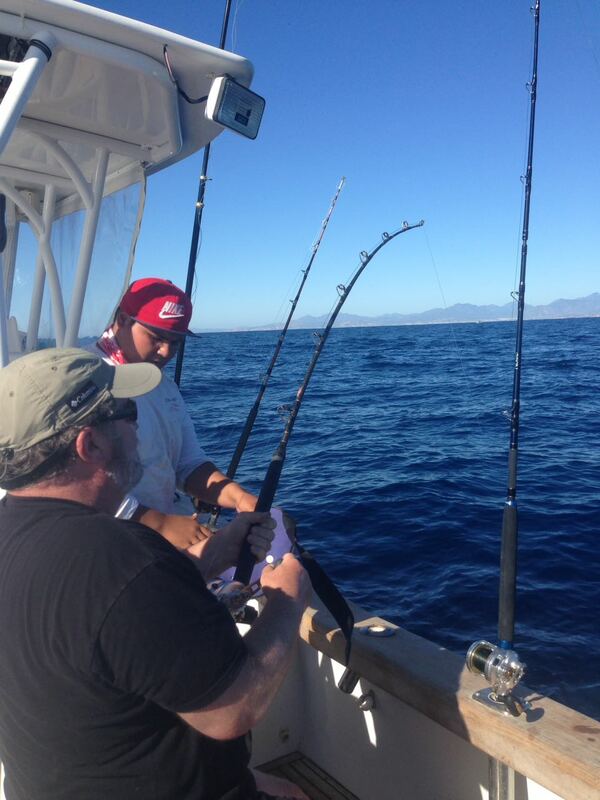 “We had a great day out on the water. 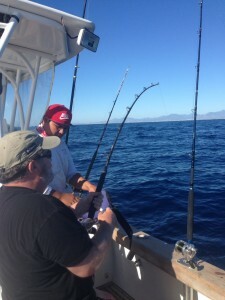 Choco and deckhands we’re awesome help for us. 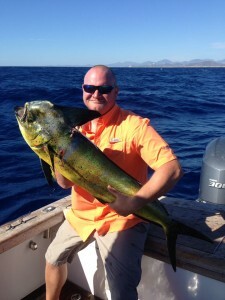 the estrella is a great boat and cruised like a big Cadillac. I’ve been telling fish stories all week, and can’t wait to do it again”. This entry was posted in fishing, For fun and tagged beach, fish, fishing, fun, los cabos, sea, tourism on October 25, 2016 by Donald Whittier. 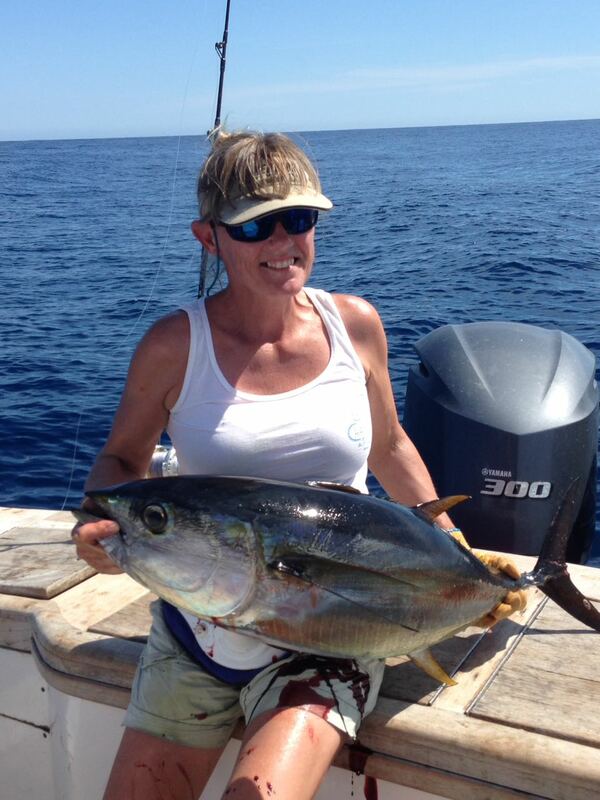 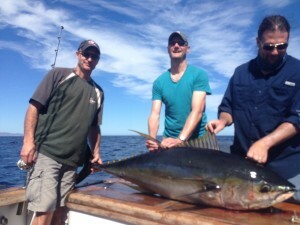 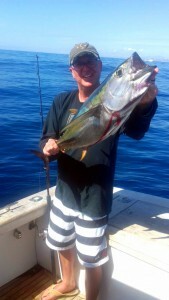 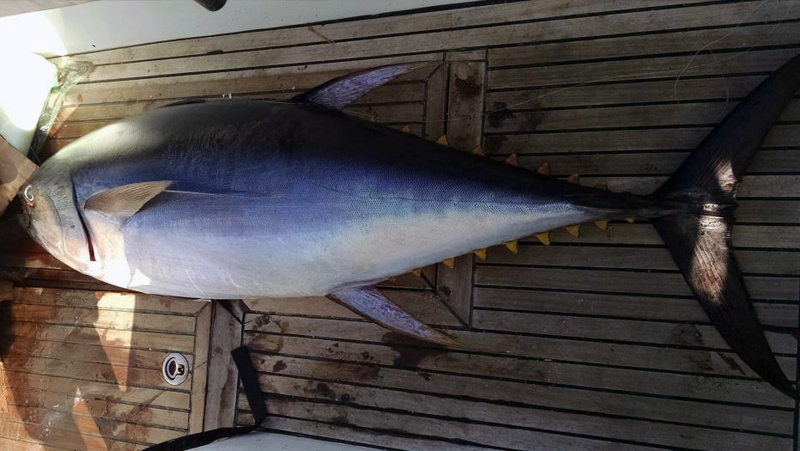 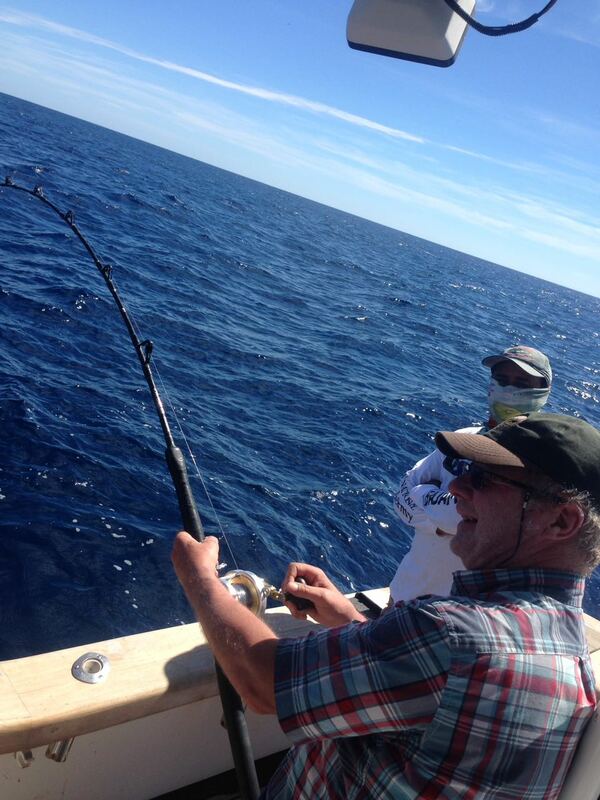 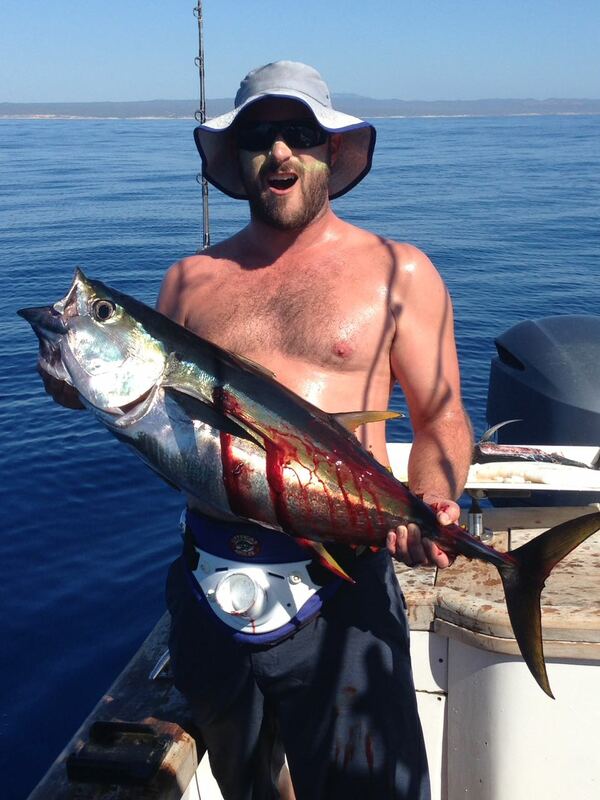 Yellowfin tuna on the Estrella del Norte today! 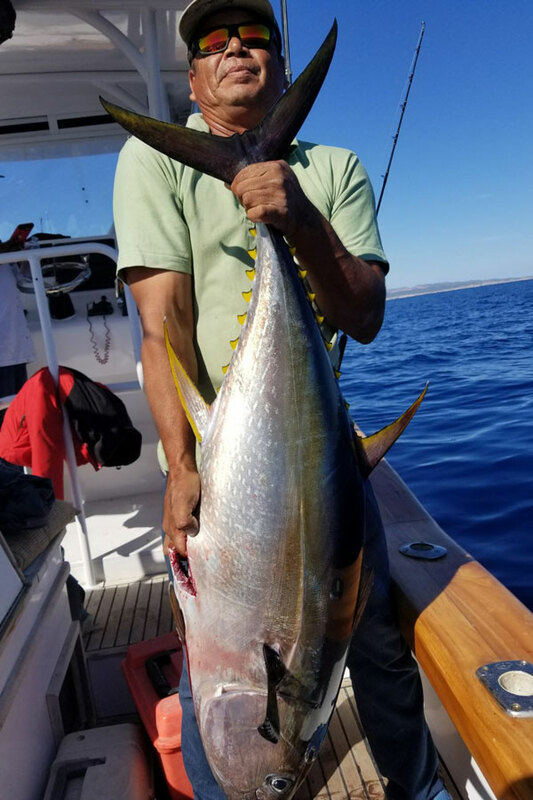 This entry was posted in fishing, For fun and tagged beach, bisbees, estrella, estrella del norte, fish, fish fishing, los cabos, yellowfin on October 25, 2016 by Donald Whittier. Wahoo Loco fishing team “Buena Vibra” fishing in the little bisbee’s fishing tournament. 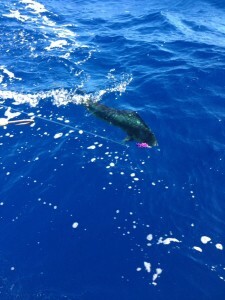 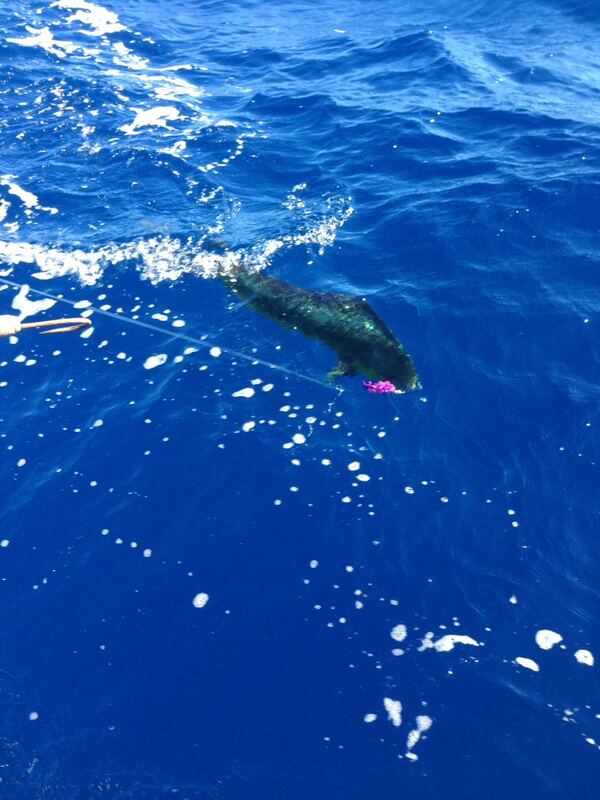 They hooked a 400-500 pound Marlin. 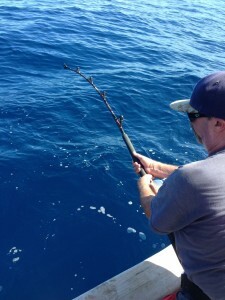 They fought with it, and lost it after a three hour fight when the line finally broke. This entry was posted in fishing, For fun and tagged bisbees, buena vibra, fish, fishing, line, little bisbee's, los cabos, marlin, spor fishing, tournament on October 22, 2016 by Donald Whittier. 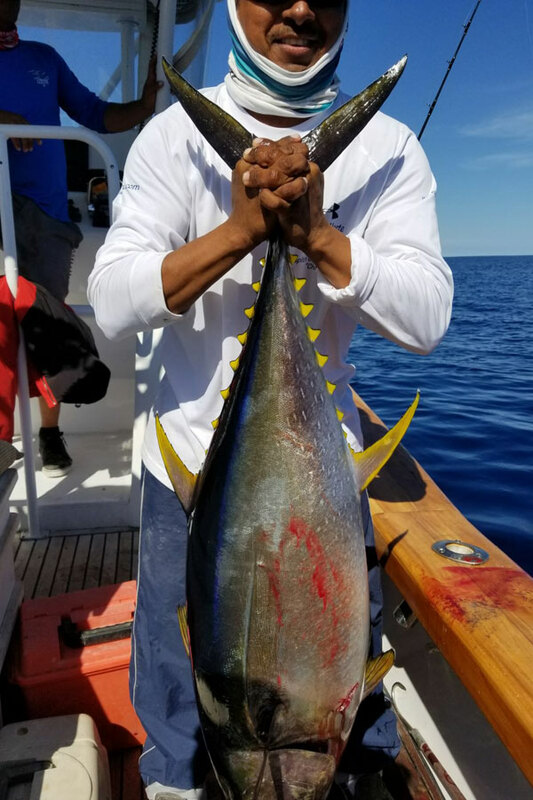 This entry was posted in For fun and tagged boat, cabo, captain, catch, fish, fishing, los cabos, marina, paradise, San jose del cabo, sea, sport fihish, sports, sports fishing, the catch, vacaciones, vacation, yellowfin on October 5, 2016 by Donald Whittier. 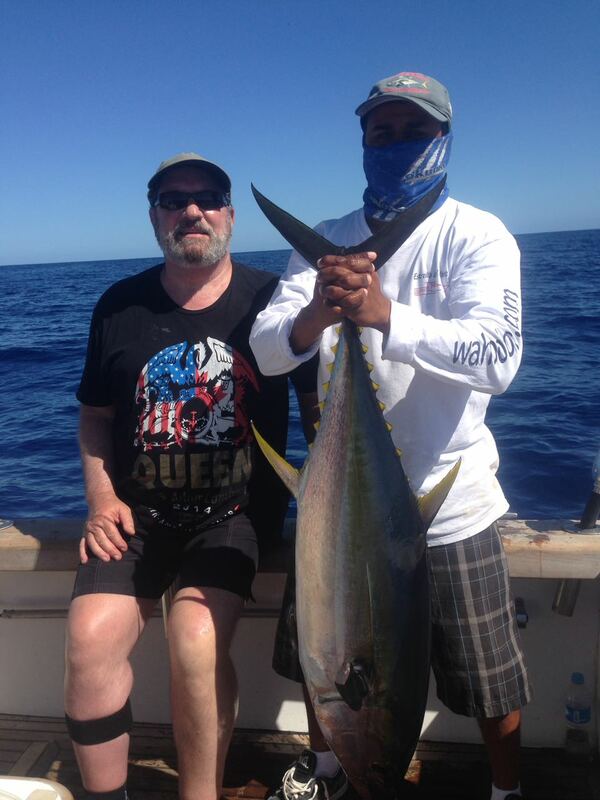 This entry was posted in For fun and tagged captain, catch, fish, los cabos, sports fishing, tuna on September 26, 2016 by Donald Whittier.